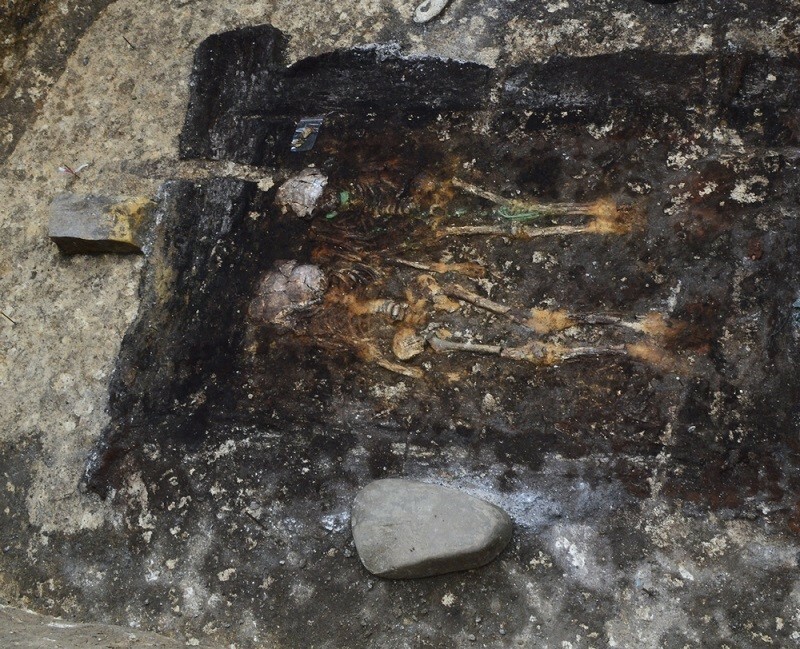 In the vicinity of the North farm of the Mosty district of the Kuban archaeologists South of the Kuban expedition of the State Hermitage, we found the burial of an unknown civilization, in which were buried two children. The age of the finds is estimated at approximately 2.7 thousand years. Buried the boy and the girl at the time of death was allegedly six to eight years. Scientists believe that perhaps that was the sacrifice, but the ritual is not quite typical for the bronze age refers to find. To be established and civilization to which it belongs. According to archaeologists, most likely, it is a monument of the early Scythian period, the press service of the administration of Mostovskoy district of the Kuban. Prior to this, scientists have done here and other finds – including the other two sites. The analysis of their parts suggests that the burials belong to the period of the catacomb culture, and they are about four to five thousand years. 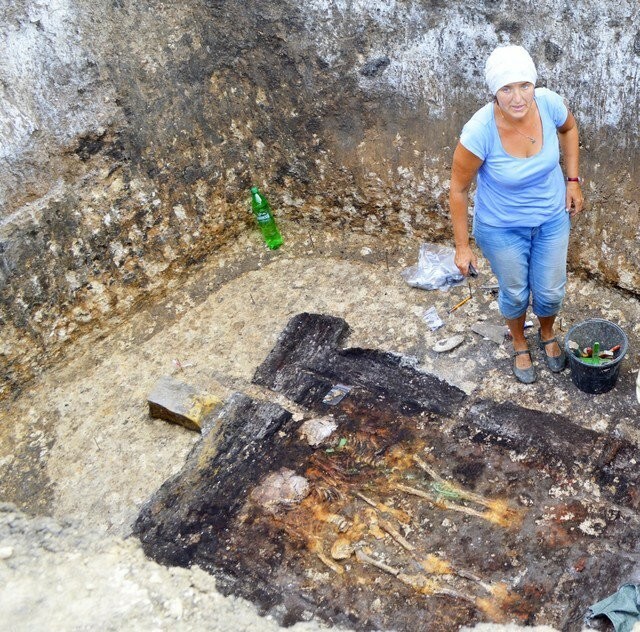 Is a place in the area of North farm is truly unique, ” says senior researcher of the South-Cuban archaeological expedition of the State Hermitage, candidate of historical Sciences Tatiana Ryabkov. Earlier findings confirm that living here in the late bronze age, the Scythians conducted active trade with Greece and the peoples who lived at that time the territory of modern Transcaucasia. Olive oil, wine, typical dishes and utensils were readily available they were used in everyday life. Now archaeologists found the remains of children, which is almost three thousand years, also study anthropologists and historians.